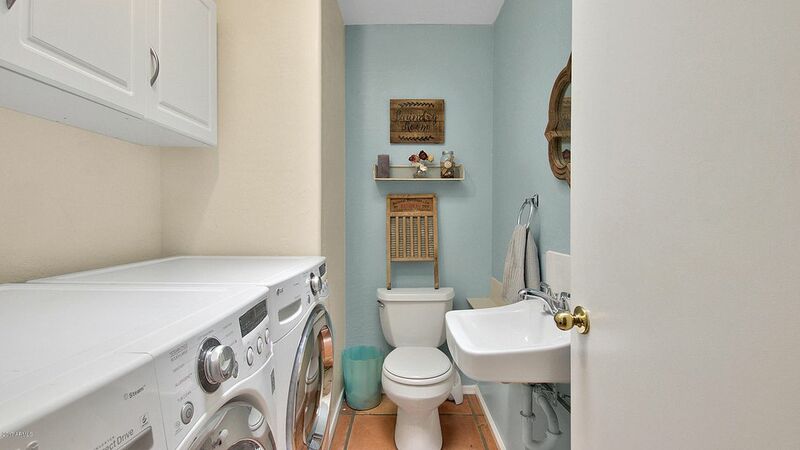 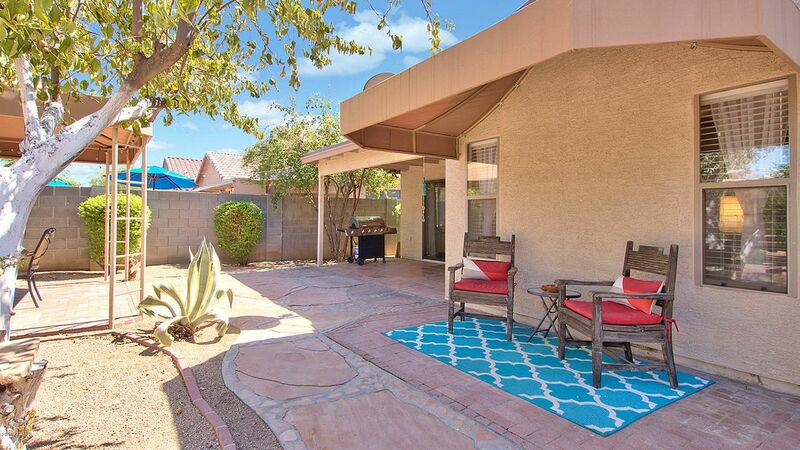 Buyer's loss is your gain, back on market. 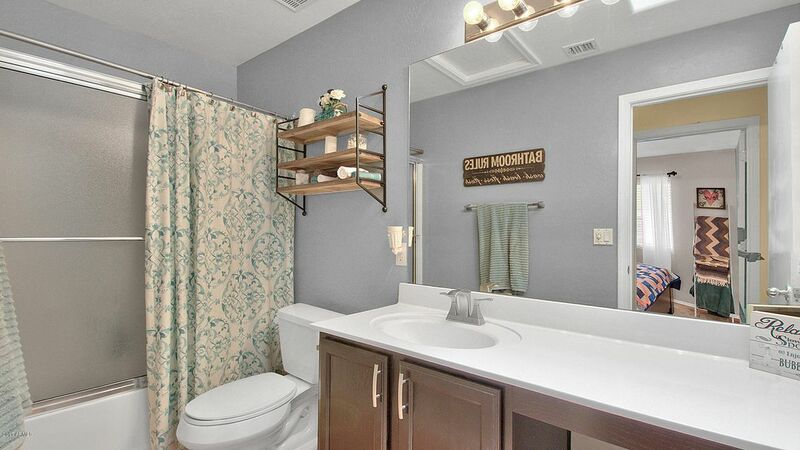 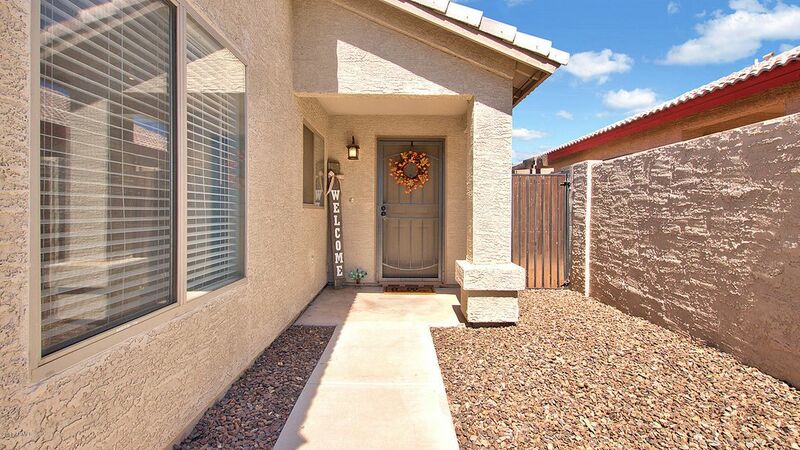 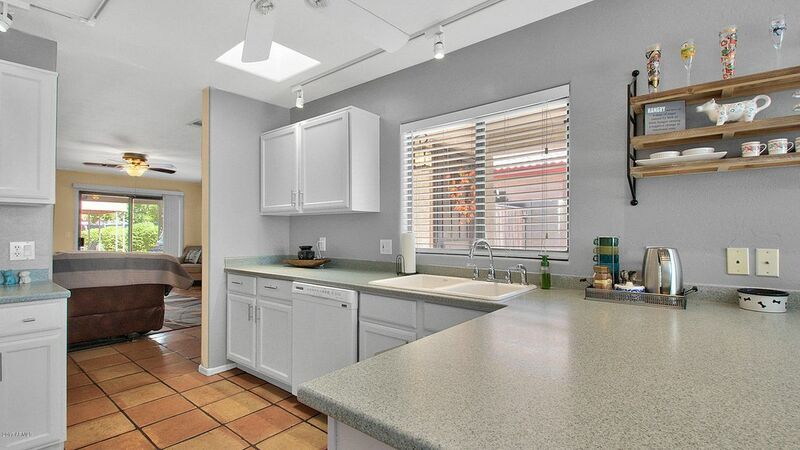 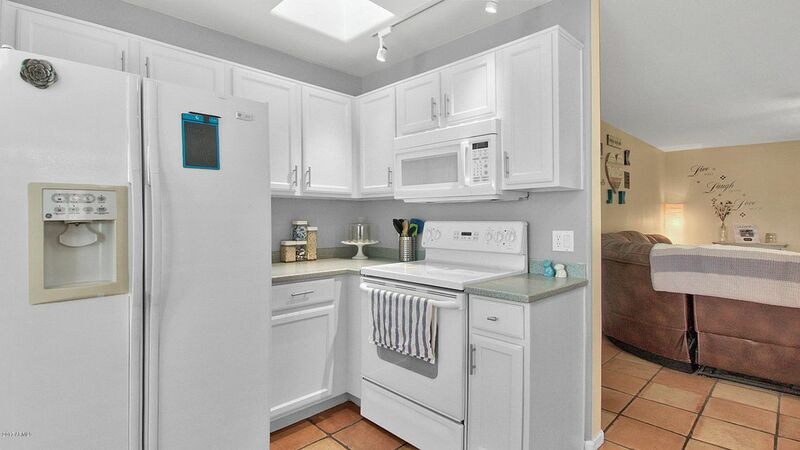 Beautiful 3 Br 2.5 Ba in the quiet and highly desirable Alicia Park community located near the light rail and easy access to the freeway and downtown. 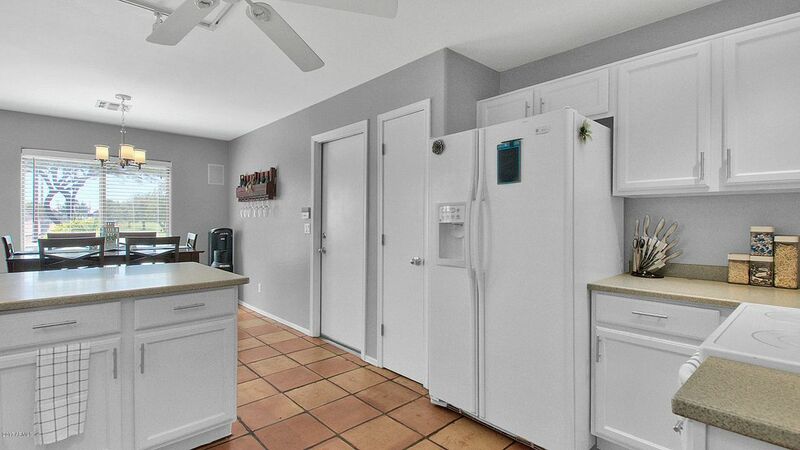 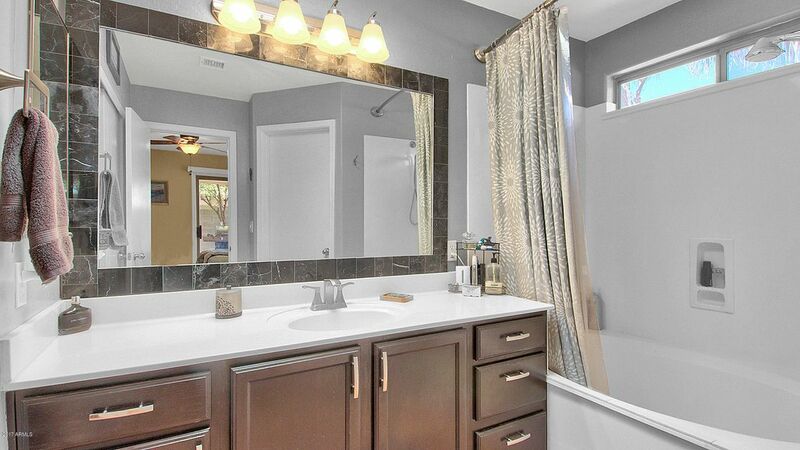 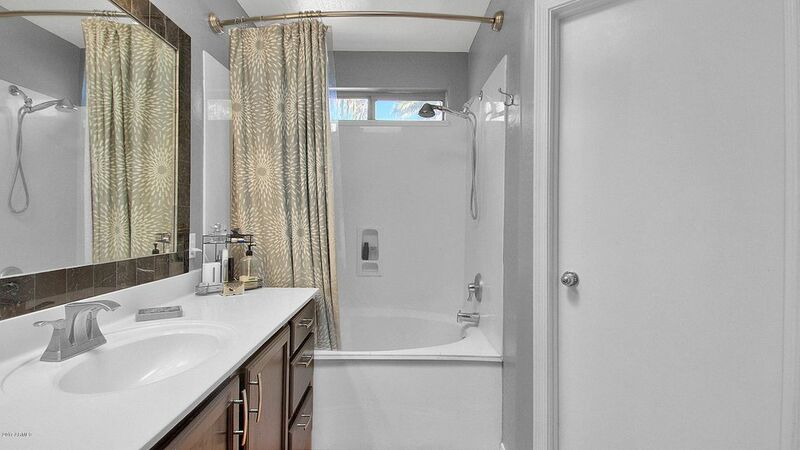 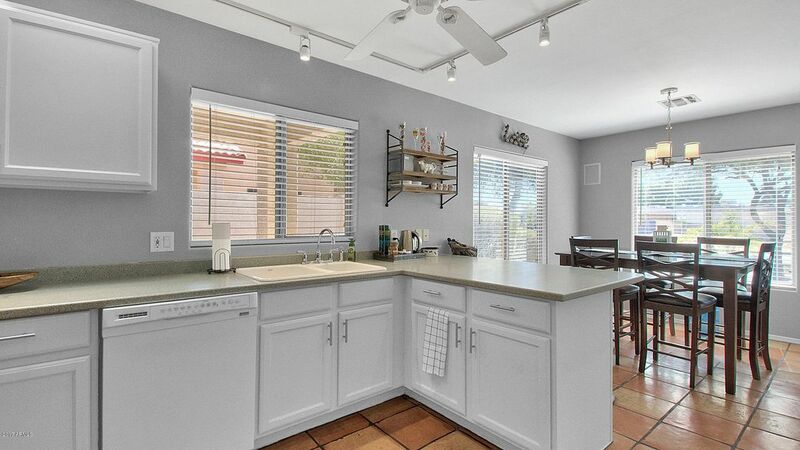 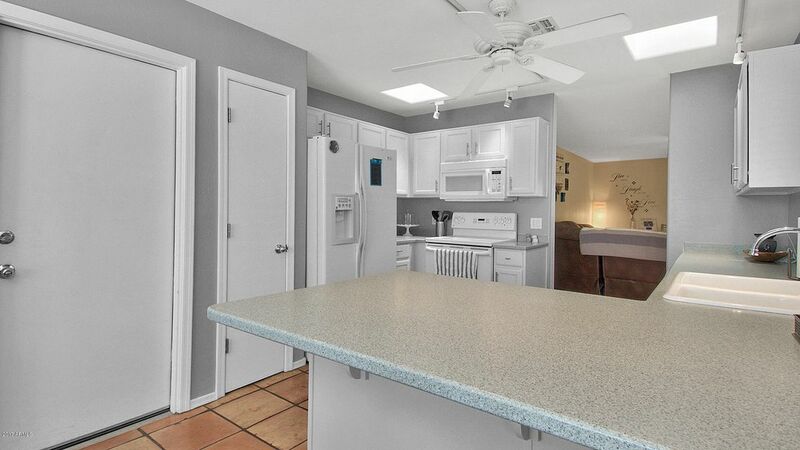 This home has custom two-tone paint, tile throughout, hard surface kitchen countertops, large great room, large master bedroom with walk-in closet and is meticulously clean. 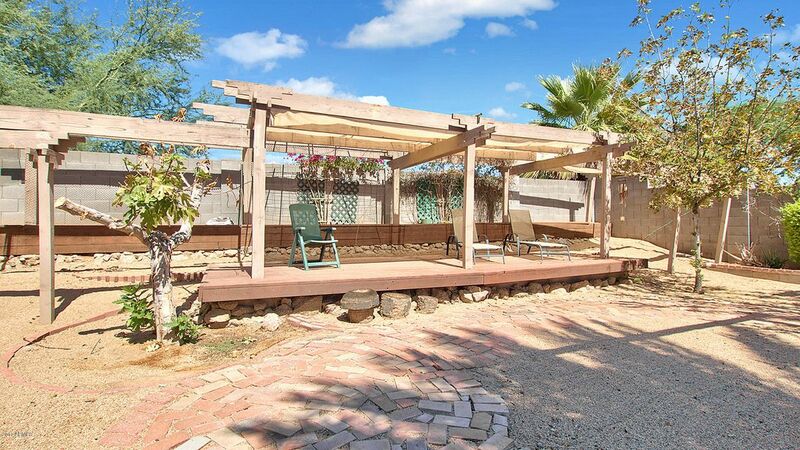 This energy efficient home has low utility bills and a huge, low maintenance backyard with a gazebo, sitting areas and perfect for entertaining. 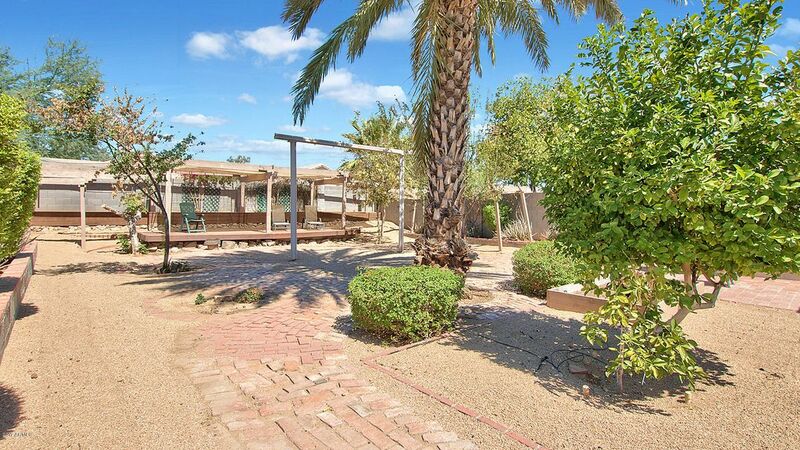 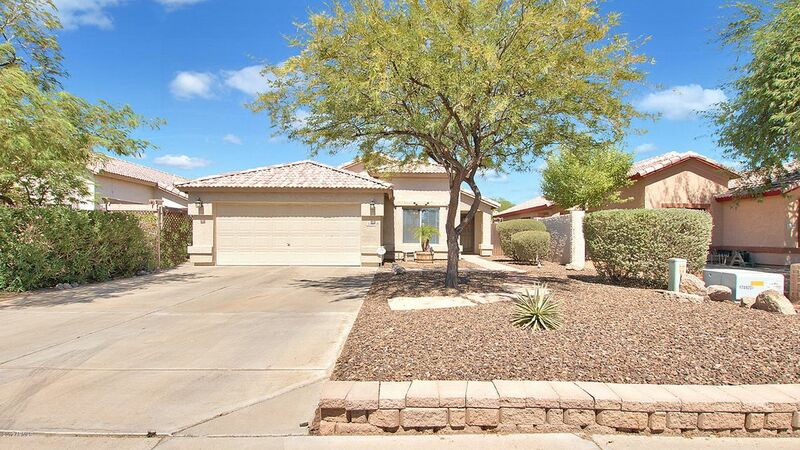 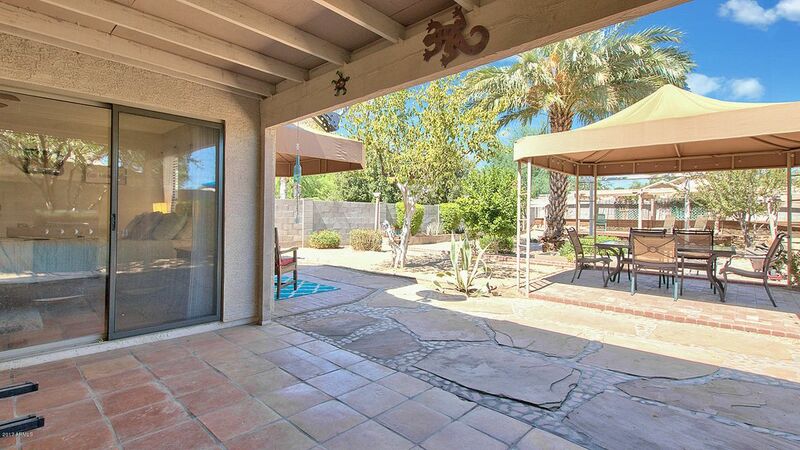 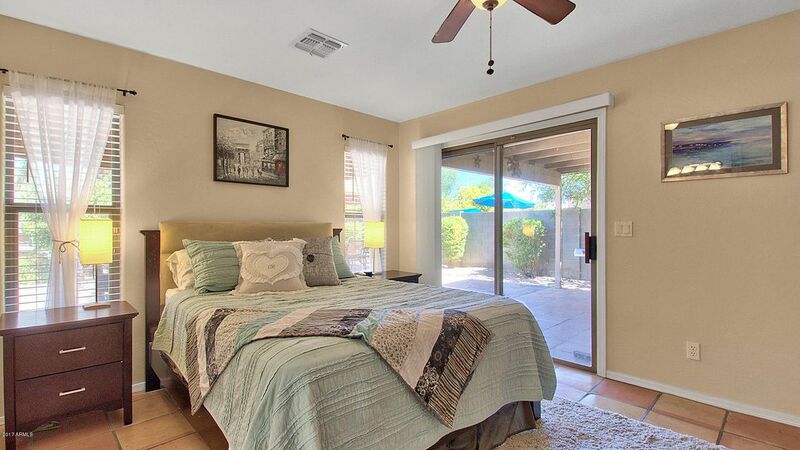 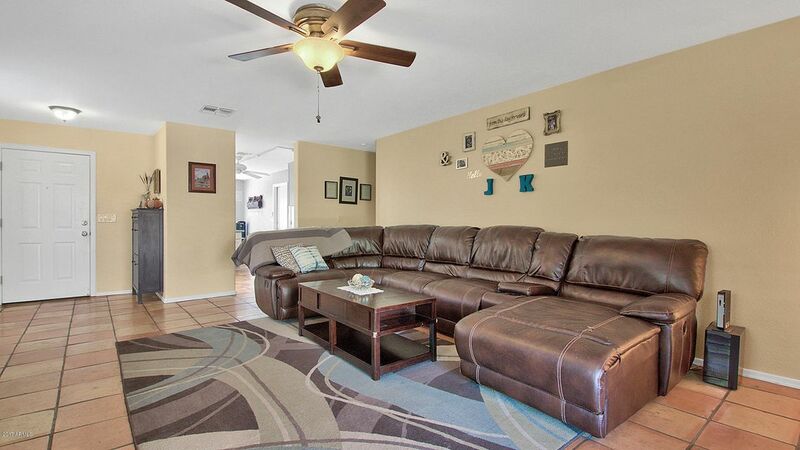 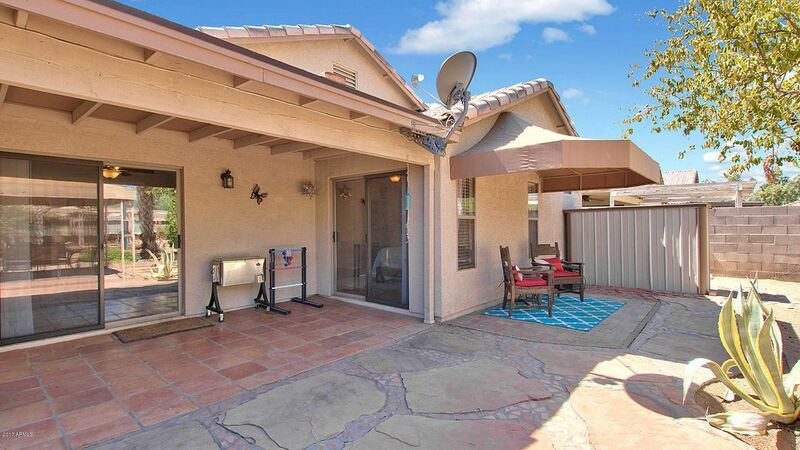 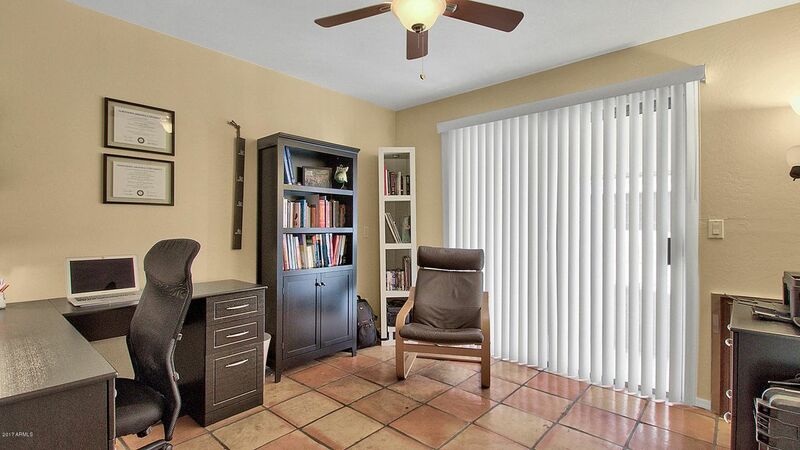 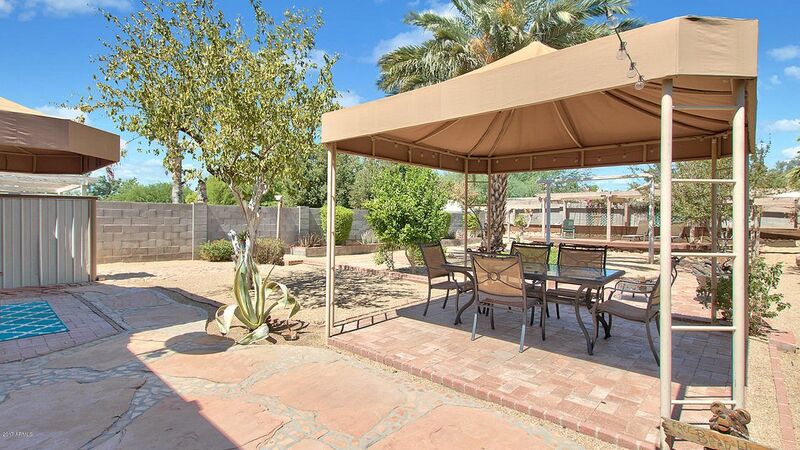 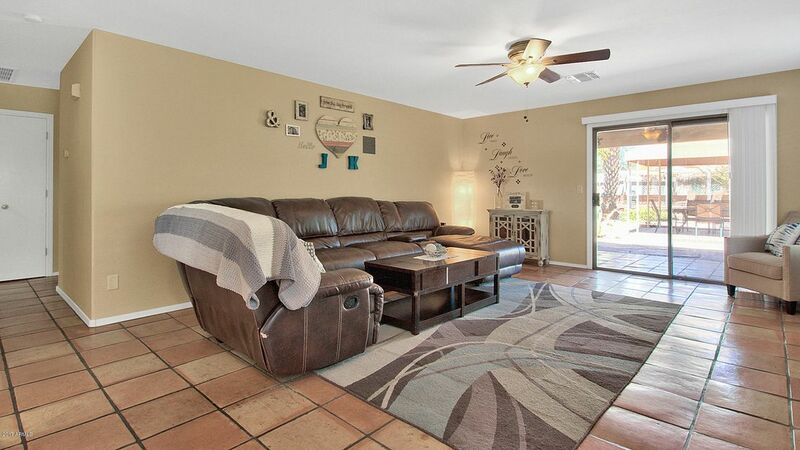 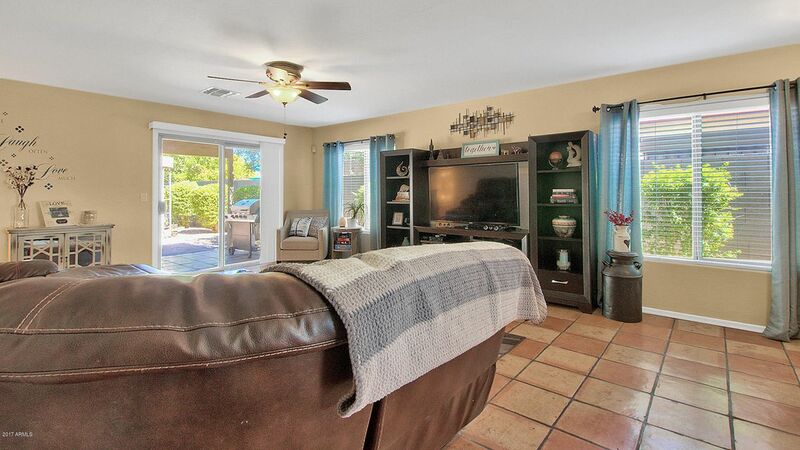 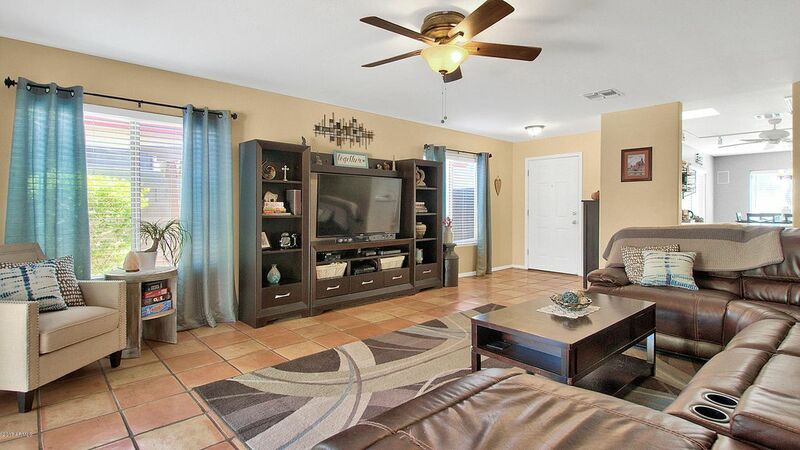 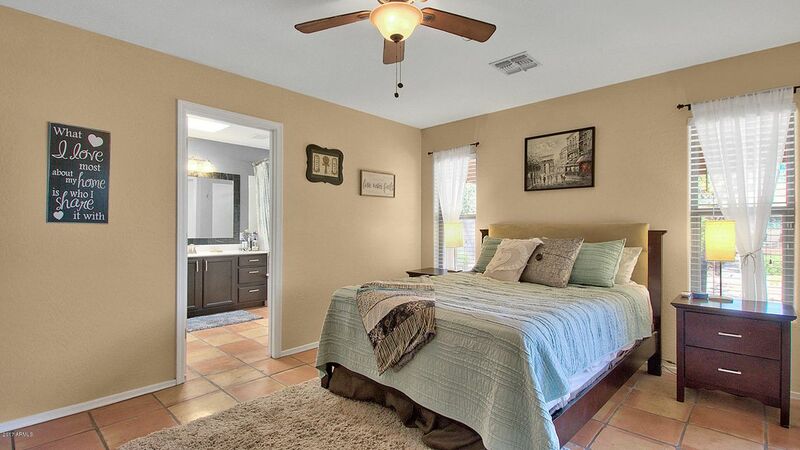 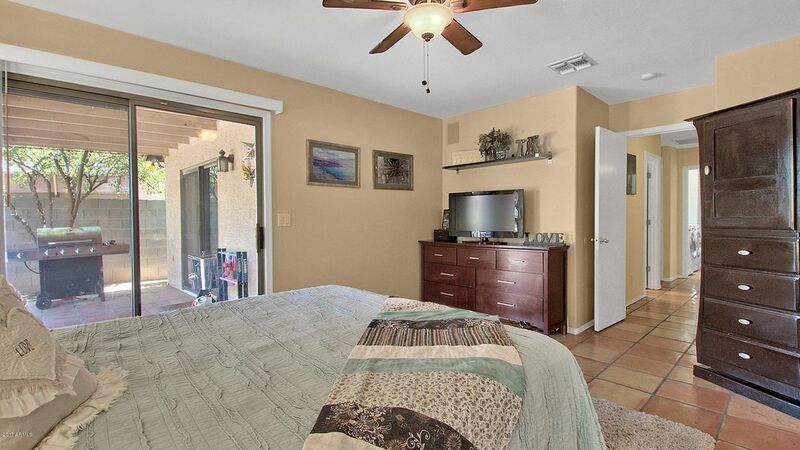 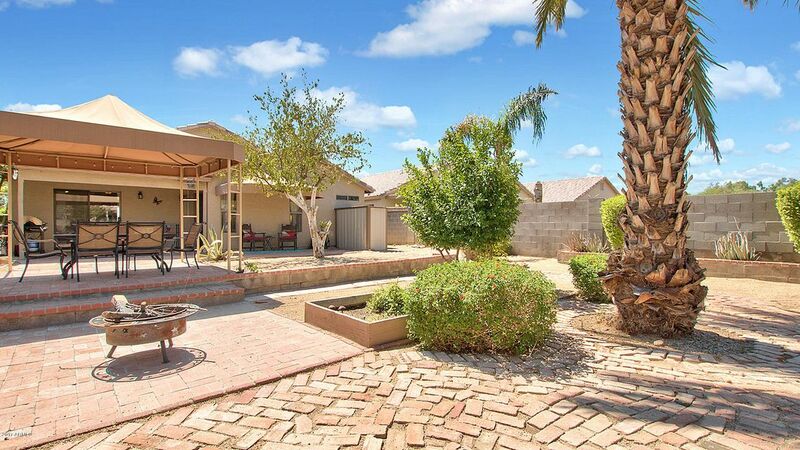 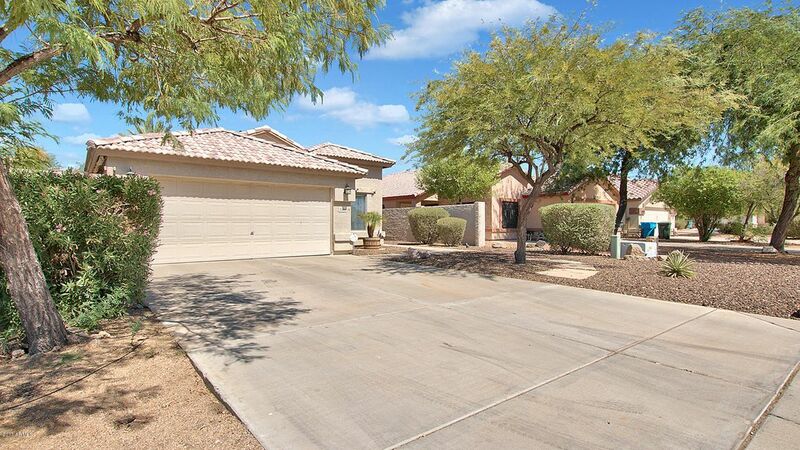 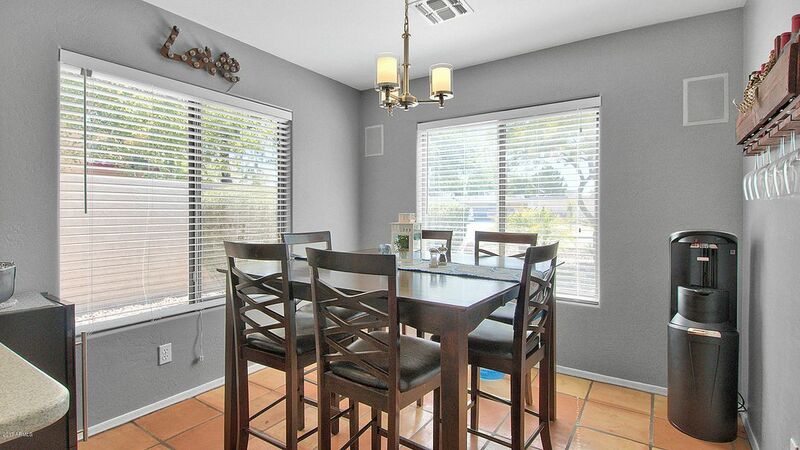 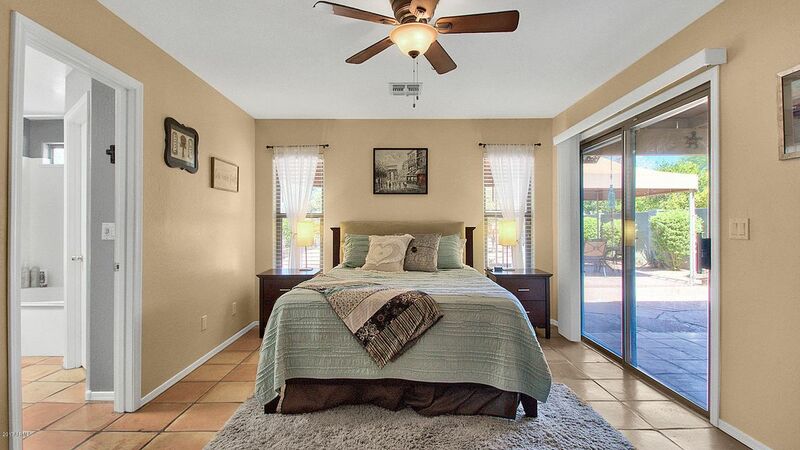 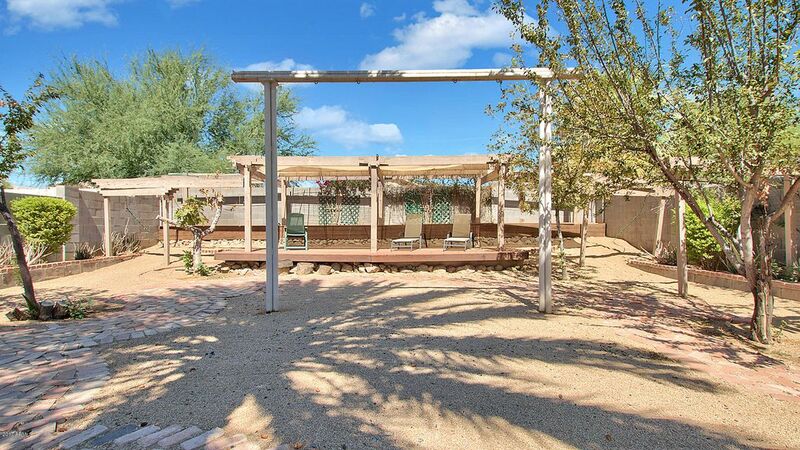 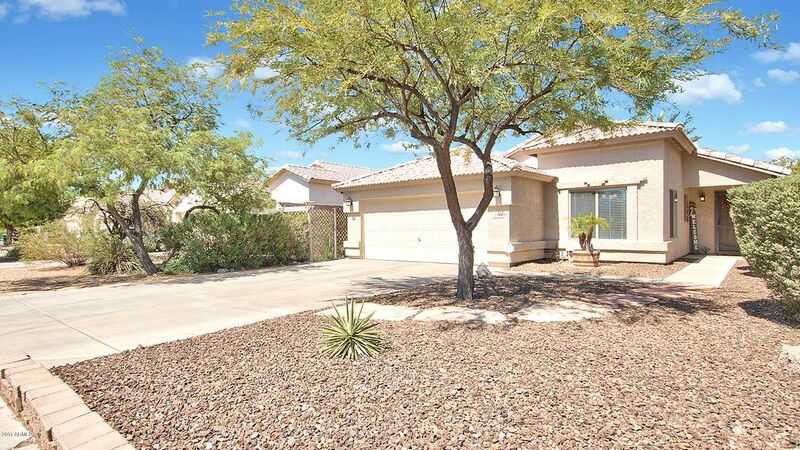 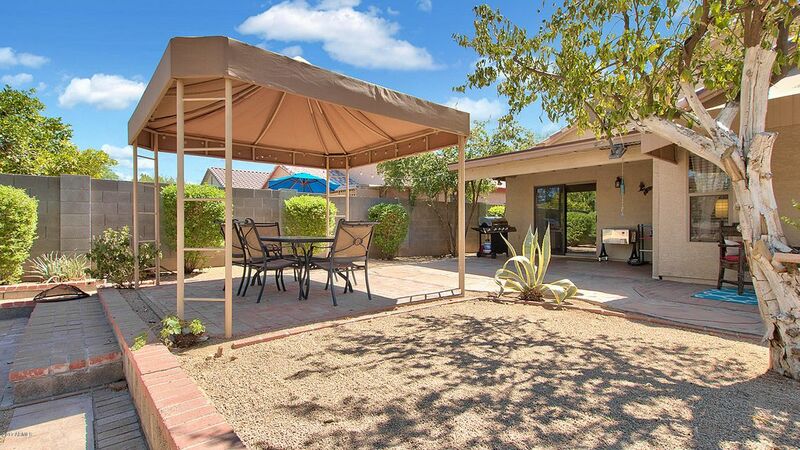 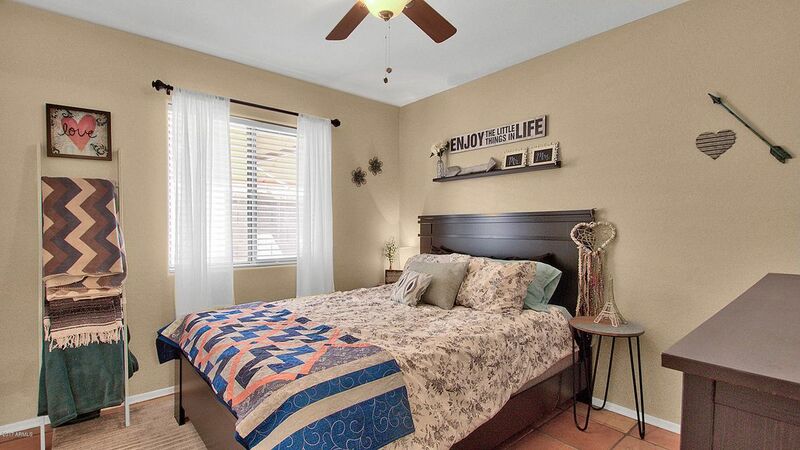 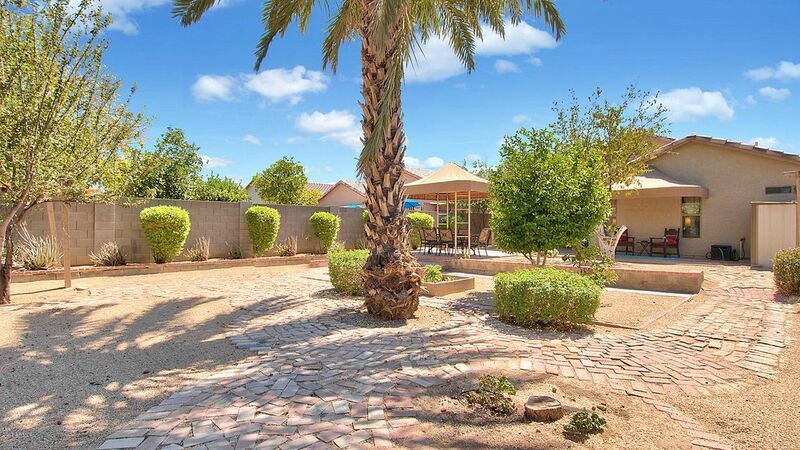 This beauty sits on a North/South lot with parks close by and no HOA. 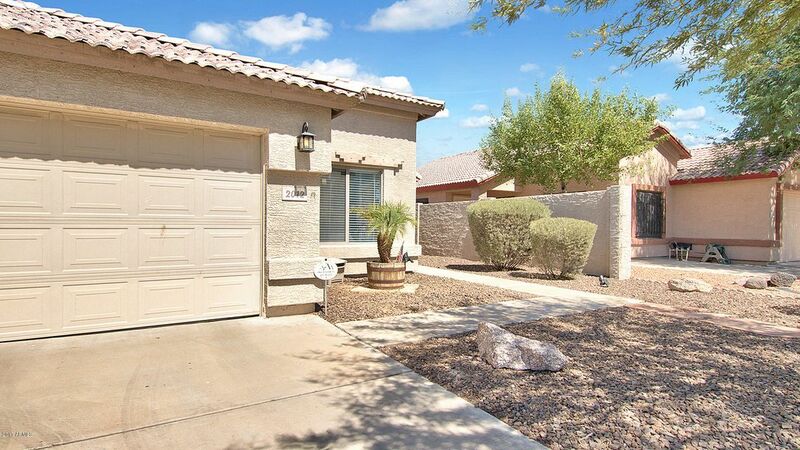 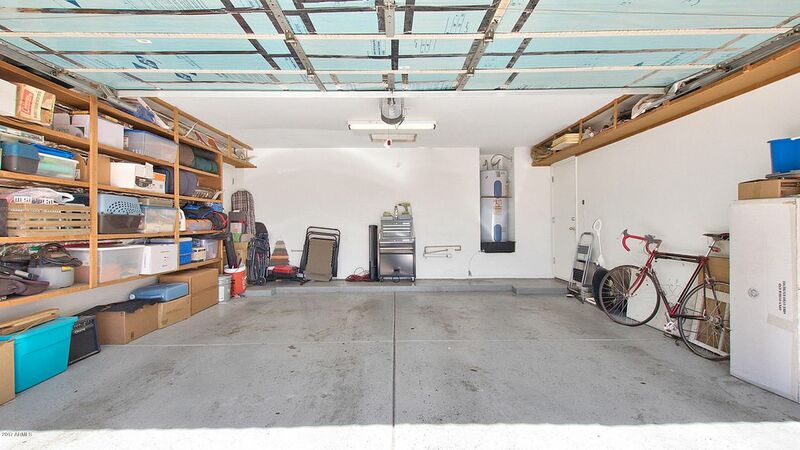 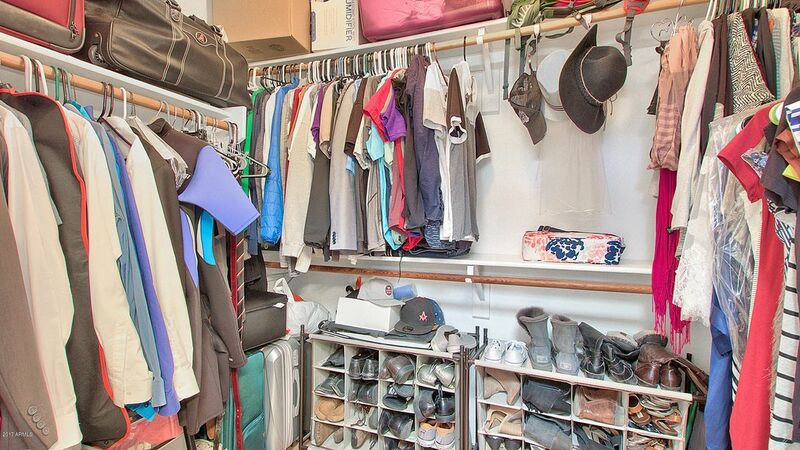 Hurry, this immaculate, move-in ready home won't last.